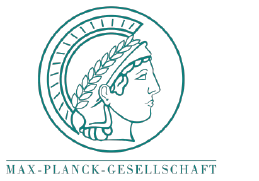 Genetic engineering can be used to optimize the production of certain substances in the cell by altering its metabolism. The cellular metabolism includes all the set of the life-sustaining chemical transformations performed inside the cell, catalyzed by specific molecules called enzymes. 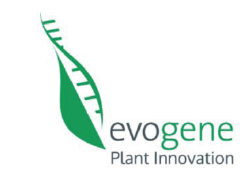 These enzyme-catalyzed reactions are responsible for vital tasks such as the conversion of food/fuel to energy or to building blocks for cellular components and the elimination of waste. The extremely complex network of chemical reactions can be viewed as composed of numerous overlapping metabolic pathways. For example, in plants metabolism, carbon fixation is one essential pathway that takes the inorganic carbon from the carbon dioxide in the atmosphere and use it to build organic compounds (sugars). 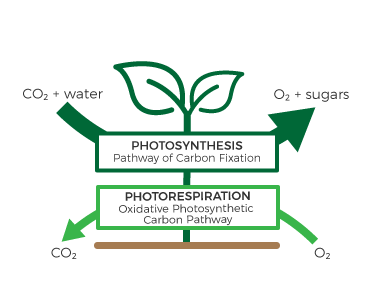 Its action is counteracted by another pathway, the photorespiration, which recycles the products of RuBisCO’s oxygenation reaction (see discussion of RuBisCO’s inefficiency) and, in this process, releases some of the fixed carbon as carbon dioxide thereby wasting a large fraction of the energy produced by photosynthesis. In each pathway, the starting material is transformed through a series of steps into other chemicals, by a sequence of enzymes. 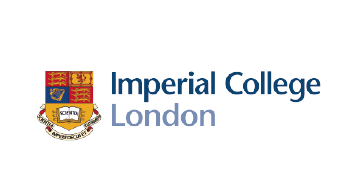 In this chain, the steps are chemical reactions connected by intermediates products: the product of one reaction becomes the starting point (substrate) for the subsequent reaction, and so on. Enzymes, often proteins, are crucial to metabolism because they drive the reactions that will not occur by themselves within a suitable time. New Host: a naturally occurring pathway can be introduced, unaltered, in a new host – allowing this organism to acquire the related functionalities. Enzyme Substitution: some of the enzymes involved in the pathway can be substituted with a more efficient alternative, without altering the basic sequence of reactions. New Mix: a new pathway arises from a mix and match of known enzymes and known reactions that were not known to work together. New Reaction: known enzymes can be engineer to perform novel reactions, thus supporting completely novel pathways with advantageous properties. New Enzyme: Completely novel enzymes might be engineered (i.e. point mutations) to establish new forms of metabolism. 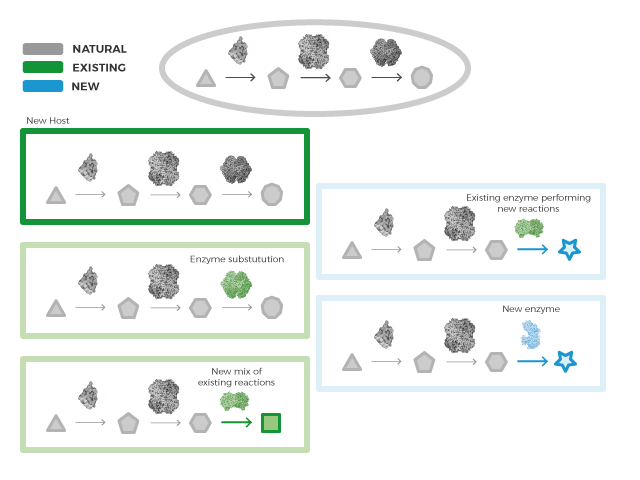 “By freely combining existing and novel enzymatic reactions from various biological sources, optimal routes for a metabolic task can be drafted that allow to overcome any historical and ecological constraints of natural pathway evolution (i.e., the serendipity of enzymes coming together in time and space)”. 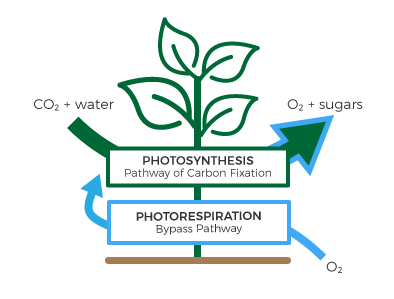 This approach, applied to the photosynthesis, is the essence of FutureAgriculture, that aims to improve plant metabolism by bypassing the photorespiration.